Mascara is one of the major workhorses in our makeup routine — and there is truly a tube out there for everyone. Whether you're a fan of major volume or are looking for a formula that will leave you completely clump-free, a girl can be pretty particular about what she coats her lashes with (whether that's a black, brown or even a clear mascara). But what if you're looking to save some cash in the mascara department? Are there formulas that won't totally break your bank? Luckily, the answer is a resounding "yes!" 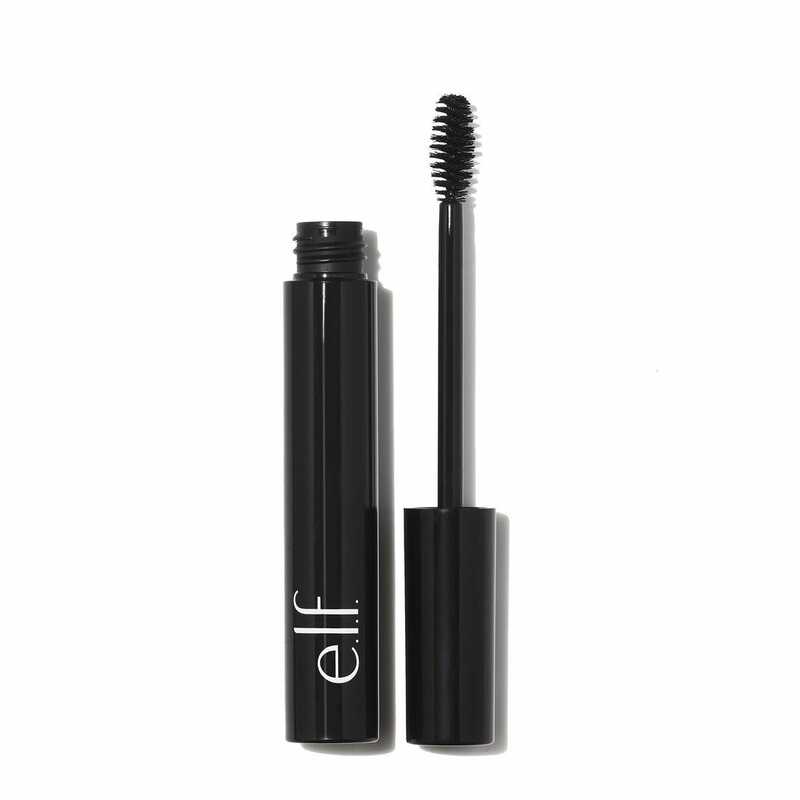 Ahead, we've rounded up the top mascaras – for just about every need. Click through and find your soulmate in a tube. Your lashes will thank you. 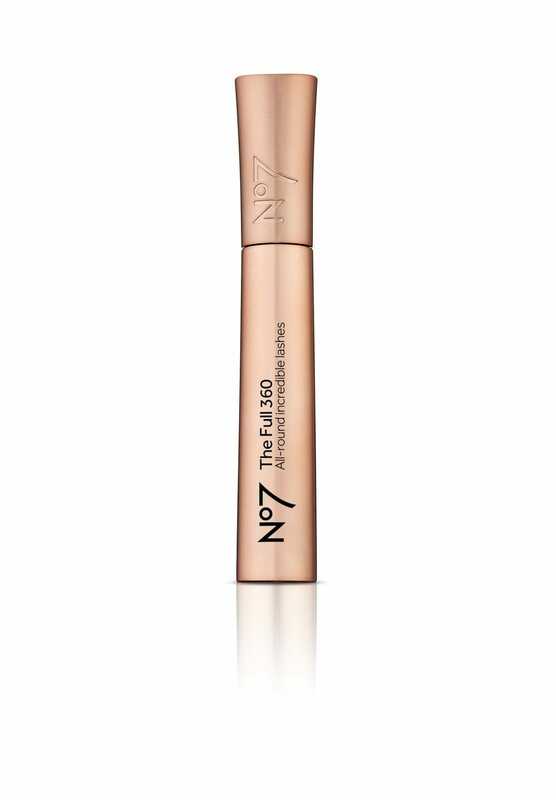 No7's newest release, The Full 360 Mascara, gives you fuller, longer lashes while the curved brush instantly curls for a bright, fresh faced look. The formula is enriched with volumising spheres that easily builds from root to tip with each swipe. A good investment at £10 (from 16th January – 13th February) and then £14 thereafter. 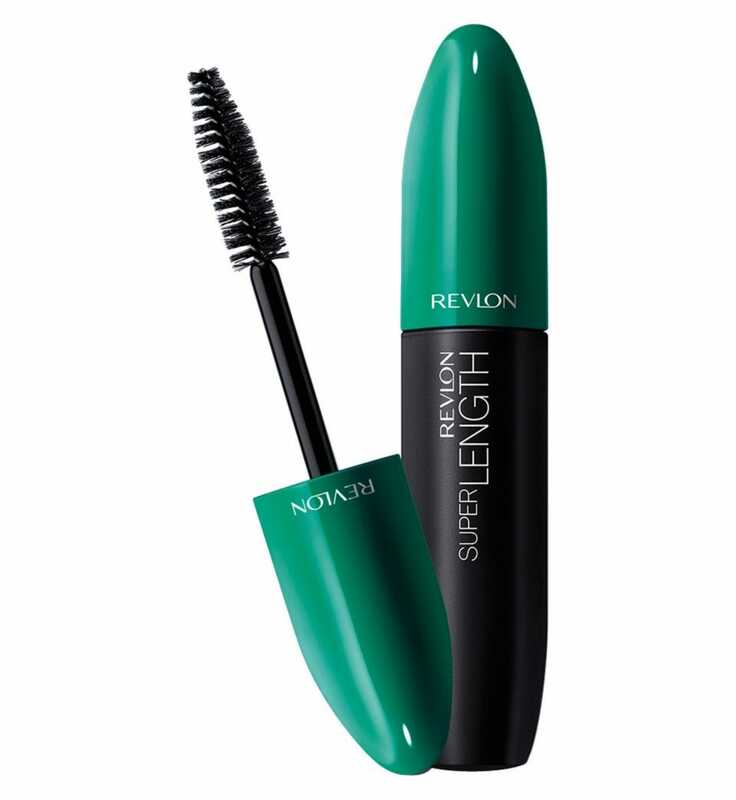 Revlon’s new lengthening mascara has a fibre formula that helps to extend each lash as you glide through them with the brush, yet that exact formula also makes it easy to build on said lashes. The plush brush also helps with volume for super flirty, long lashes. 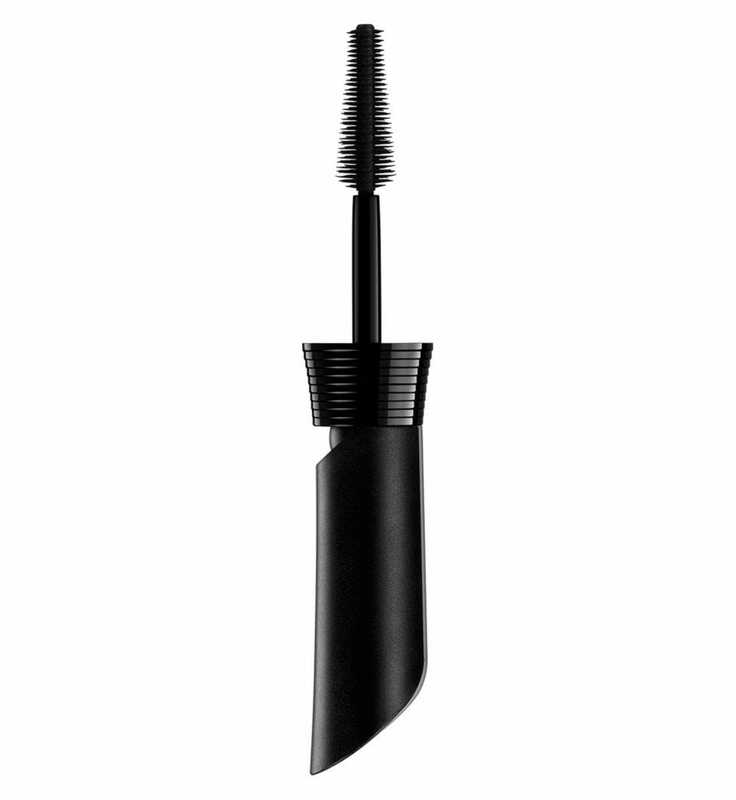 Clinique's mascara is richly pigmented, so it clings to lashes, making them appear longer and fuller. Give the brush a little wiggle as you work it up for maximum benefit. Think you can't get much for under £5? E.L.F. 's mascara will give you long lashes for less. 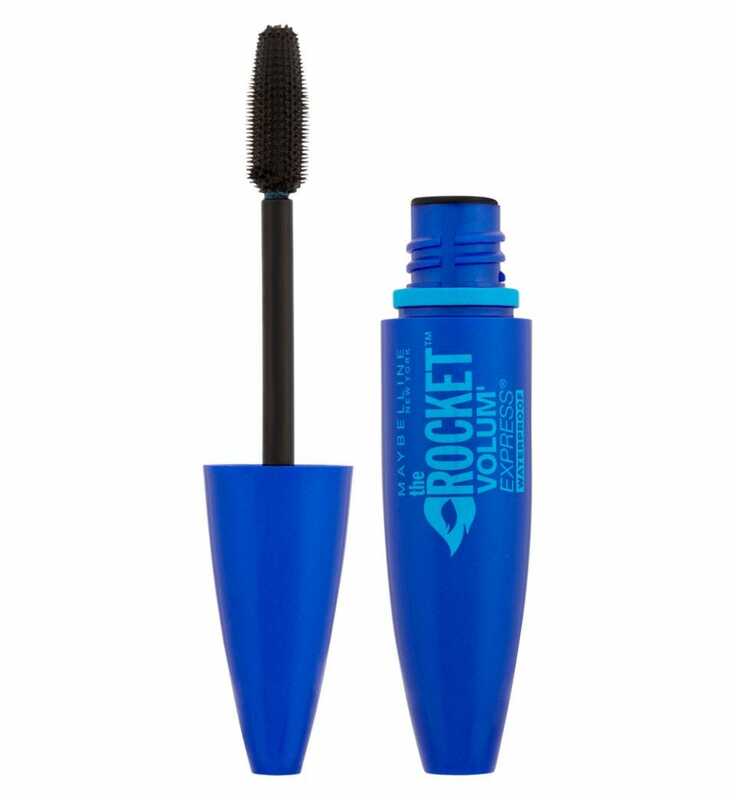 Maybelline's The Rocket mascara is a classic for a reason. Its densely packed plastic bristles make it super-easy to coat every single lash with a layer of its volumising formula. 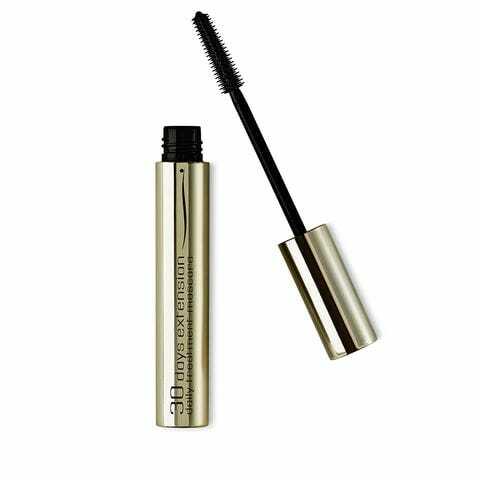 Add a little waterproof action into the mix, and your mascara won't be going anywhere — whether you're sweating it up at the gym or trudging through a rainstorm. 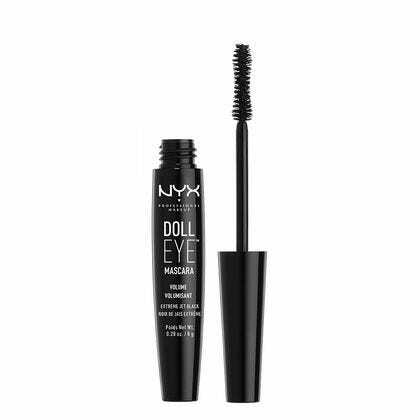 Any mascara with the name Doll Eye has got to give your lashes a serious volume boost, right? And that's just what NYX's formula does — at a very pretty price. 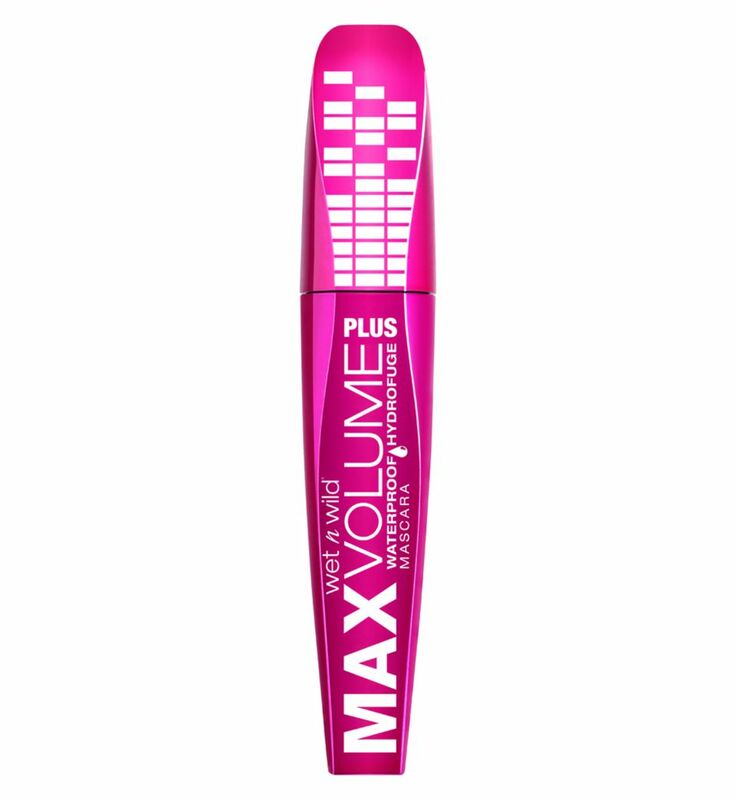 All hail wet n wild and their Max Volume Plus. The bristles lift, separate, and never leave lashes stuck together. 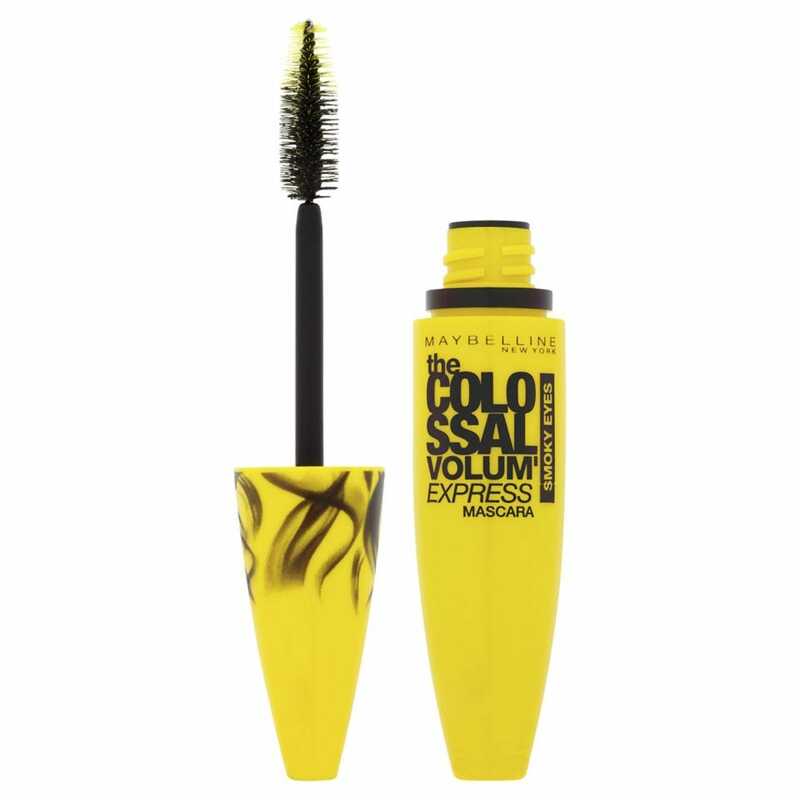 Those of you who dig clumpy lashes will love Maybelline's Colossal Spider Effect mascara. The unique plastic-bristle brush combs through lashes and deposits hefty amounts of product, which immediately beefs up limp hairs. 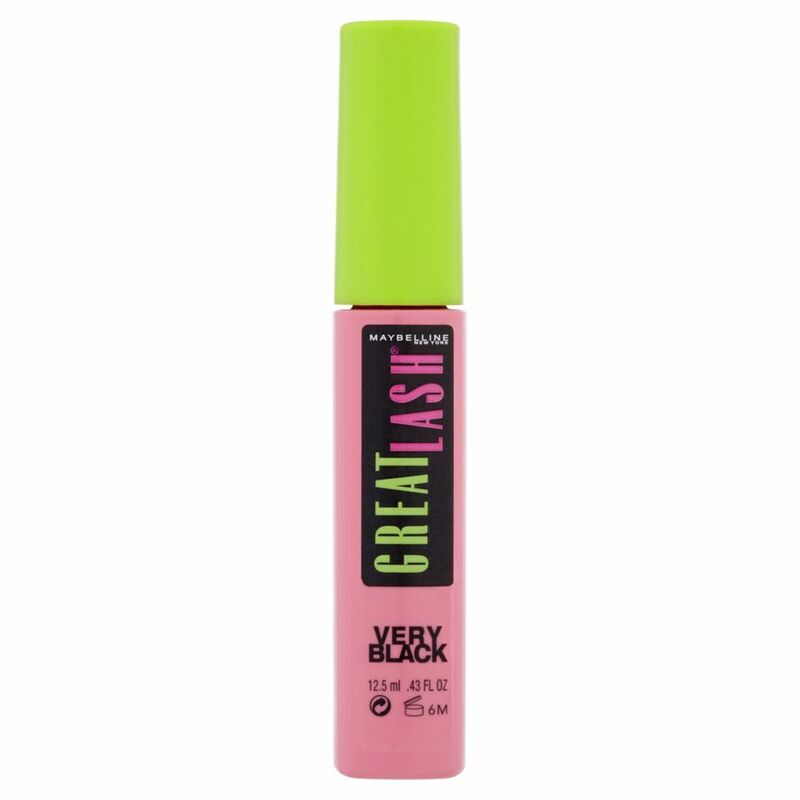 Haven't tried Great Lash yet? You're missing out. There's a reason this lash-bulking formula is a favourite among pros. Pro tip: To harness the tried-and-true formula with an added bonus, try the Lots of Lashes version — it has a bigger brush! This mascara does such a stellar job of separating and defining lashes, that we would be happy if that were its only trick. But it also contains conditioners geared to help lashes grow, too. This is incredible for just £4.99. Not only does it provide fluttery, Bambi-esque lashes, but it moisturises the hairs, preventing them from drying out or becoming brittle.